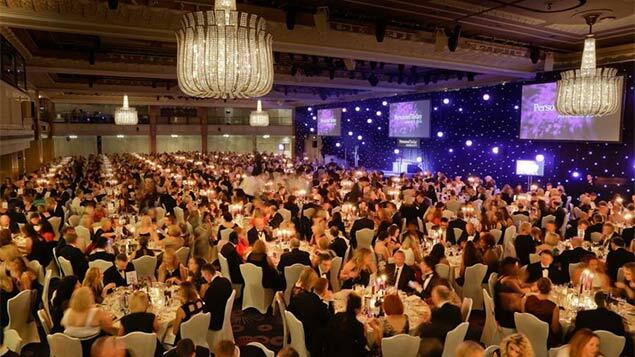 Personnel Today has announced the shortlist for its 2015 Awards, following a rigorous judging process by experts and leaders in the HR profession. A record 116 organisations from a broad range of industries in the private, public and not-for-profit sectors have made the grade this year. Personnel Today editor Rob Moss said he felt it was a highly competitive shortlist: “There’s a lot of variety in the 2015 shortlist, a really diverse collection of businesses. The way the awards are judged means that each entry receives credit for the scale of the work it undertook, meaning that small and large organisations are often pitted against each other. All shortlisted individuals and teams are invited to the Annual Awards Shortlist Party on 9 September 2015 as an opportunity to celebrate their success, ahead of the awards ceremony on 30 November. “Well done for everyone who has made the shortlist – they have beaten off some stiff competition. We look forward to meeting as many of the teams as possible in September at the drinks party at the Jewel Bar in Piccadilly Circus,” added Moss. The shortlists for all categories can be found below.